In-Depth & Expert Insight With Those Making It Pay! 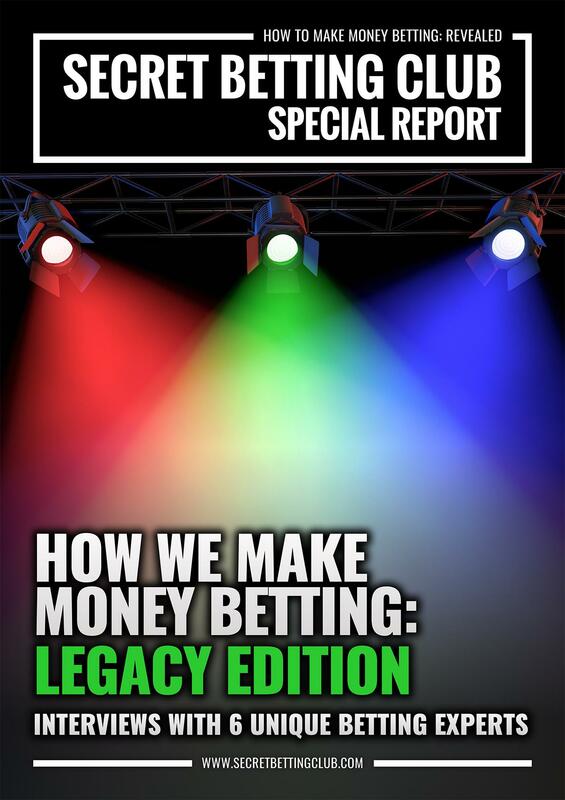 ‘How I Make Money Betting’ is the name of a new and unique set of interviews with winning punters, tipsters and expert gambling professionals, published by the Smart Betting Club. With a collection of interviews available immediately and more planned throughout 2018 and beyond – its your chance to learn the secrets behind the betting success of several very different gambling figures. Exploring everything from the tricks of their trade, how exactly they identify value betting opportunities to coping with betting restrictions and much more – these interviews are your peek behind the curtain on how the ‘professionals’ do it. Whether it be on sports such as horse racing, football and tennis or by placing bets with bookmakers, bet brokers or betting exchanges – we get the lowdown on the how, what, why and where of betting success from those living it day-in, day-out. The latest interview in the How I Make Money Betting series is with Andrew, AKA ‘The Value Bettor’ who is the founder and brains behind the tremendously popular National Hunt tipping service of the same name. Andrew’s track record stands up to the closest of scrutiny and via his tipping service has managed a ROI of 30.1% from over 1300 bets issued since the 2012/13 winter jumps season. Andrew is known for far more than just his tips and is widely recognised as being one of the best racing analysts out there. Read his full interview as part of the How I Make Money Betting series – available to read the instant you join the Smart Betting Club. I joined SBC because nearly all of the research that I require to enable me to enroll in a tipsters membership is done for you. I don’t normally invest or join a tipster without a lot of thought. I have been profitable in all 7 years since retirement so far and my last year betting returned just over £7k profit. 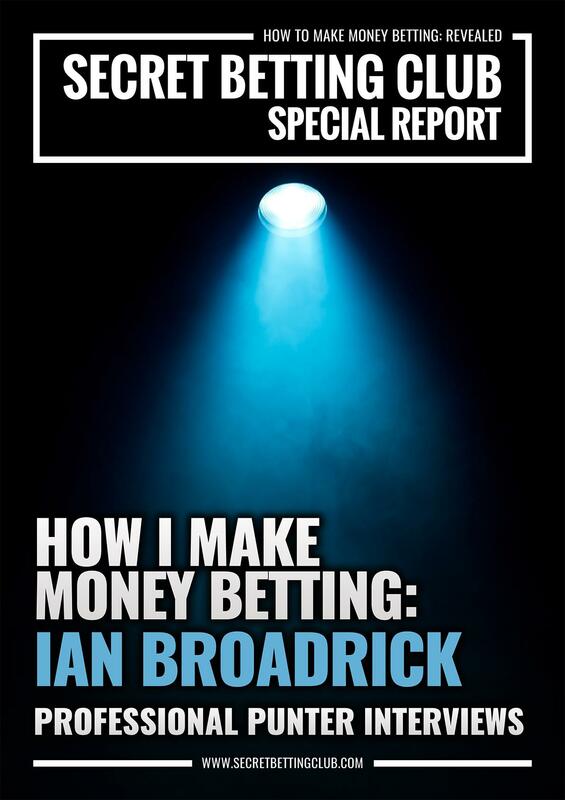 The latest interview in the How I Make Money Betting series features an in-depth discussion with expert football tipster, Ian Broadrick, which you won’t want to miss out on! With an encyclopedic knowledge of the idiosyncrasies of various teams and their players, he has made a profit football betting for several years both personally and for members of his Brodders tipping service. Ian is a true, bonafide football punting expert who for several years has worked alongside the likes of Neil Channing and Joe Beevers at the Betting Emporium. This exclusive interview was released in June 2018, ahead of the 2018 World Cup. 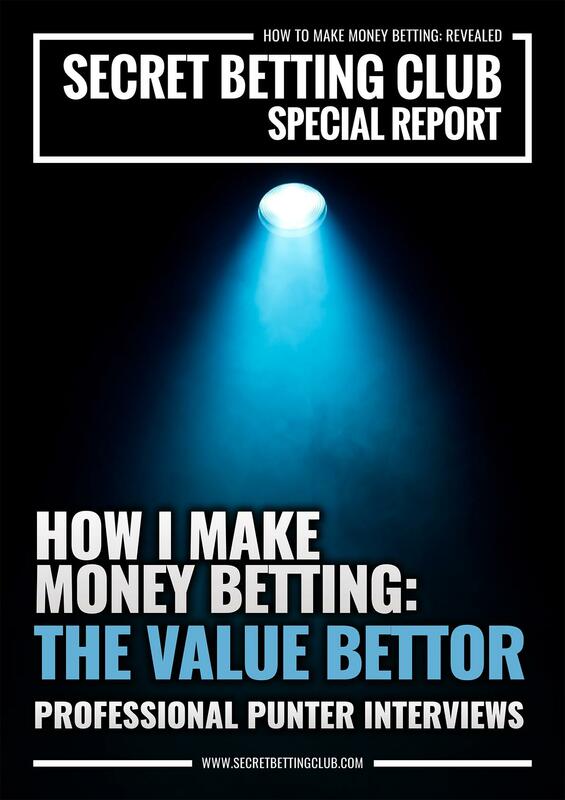 Another recent interview published as part of the How I Make Money Betting series is with Andrew, AKA ‘The Value Bettor’ who is the founder and brains behind the tremendously popular National Hunt tipping service of the same name. His detailed examinations of NH racing’s major races are filled with insight on the horses to watch (or not) and he prides himself on helping educate his followers on how to find value betting opportunities. In this special interview, first published in April 2018, we delve into Andrew’s racing and betting background and gain a real insight into one of the most respected and profitable racing experts we have the pleasure to observe. The long-term professional on his love of bookie loopholes and niche angles. SBC gave me confidence that it is possible to make decent profits over time by following tipsters, if you are disciplined. Access to all of the above reports can only be obtained with a Platinum ‘Pro-Punter’ SBC Membership. As well as gaining access to the How I Make Money Betting Interviews, a Platinum Smart Betting Club membership also grants you full access to our complete ‘Professional Punter’ package. This includes a range of benefits from access to our back catalogue to the ability to follow several top tipsters for free on our members only forum. You can find a full rundown on the full benefits via the subscription page – where you can also find links to join and get started with your SBC membership immediately.